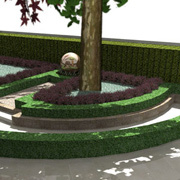 Enchanted Landscapes & Design was established in 2005 and have over 25 years combined experience in the industry. Founded in the Eastern Suburbs of Sydney the Enchanted Landscapes & Design team have been offering a wide range of residential and commercial landscaping transformations all of Sydney for many years. 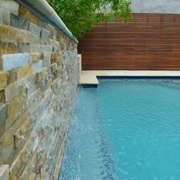 The strength of the Enchanted Landscape and Design team lies in our exceptional customer service. No matter how small or large the job is we are dedicated to providing each of our clients with landscaping solutions to suit their individual need and budgets. 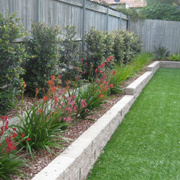 We offer a full range of landscaping services that can be viewed on our Create page. Please explore images of our completed jobs under our Portfolio section or find our before and after images under our Transform section. Feel free to contact us by phone, email or via the online enquiry form so we can Design, Create & Transform your space today.